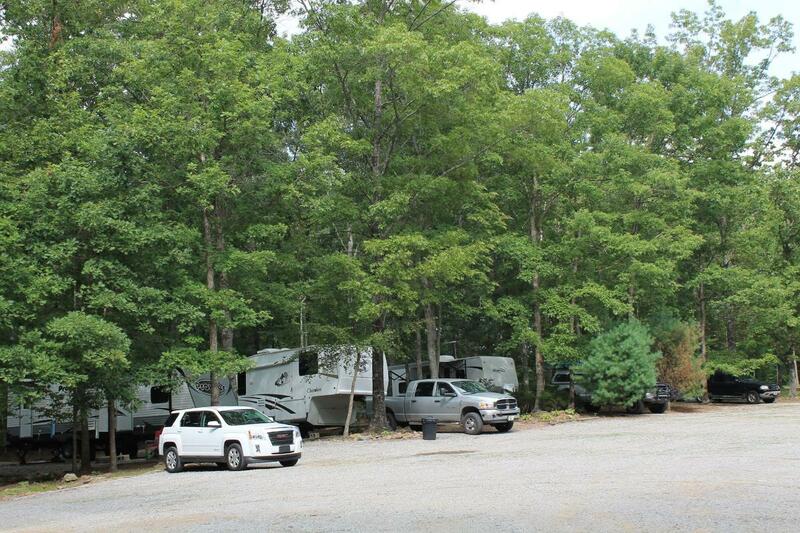 Davy Crockett Campground is a family owned and operated, family-oriented, fun and rustic retreat located in north central Tennessee on top of the Cumberland Plateau. 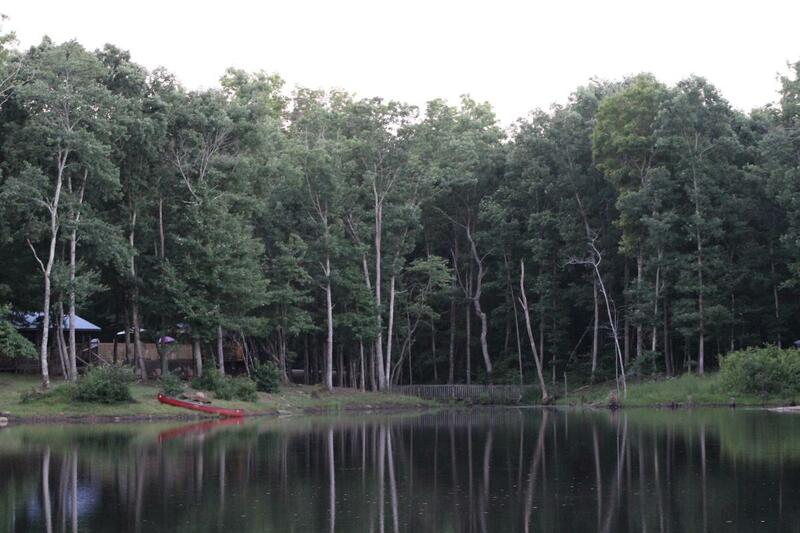 We are passionate about camping and want to share our love of the wilderness.Our goal is to provide an exceptional experience for our guests that they will remember for the rest of their lives. 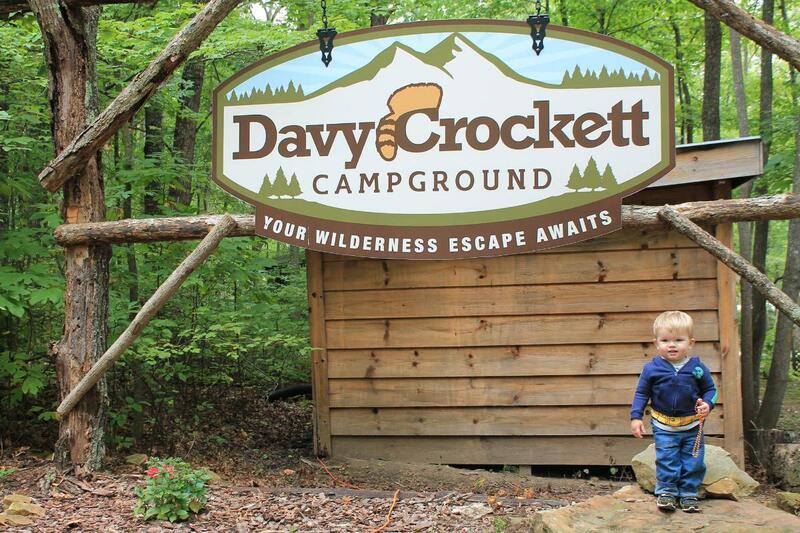 Davy Crockett Campground has something for everyone. 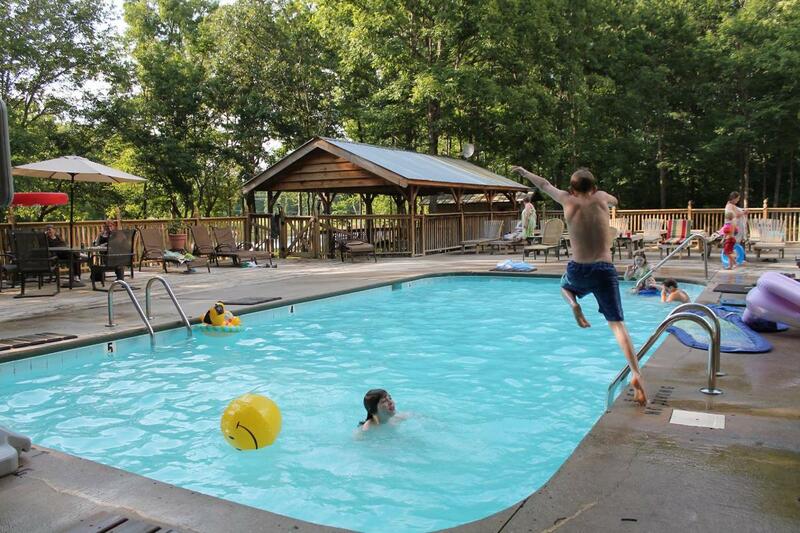 Davy Crockett Campground offers a range of activities including basketball, volleyball, horseshoes, hiking, swimming, fishing, karaoke, movie nights, hay wagon rides, and more. We even have board games and movies that can be checked out for free on those rainy days. We have a heated saltwater pool, stocked 3 acre lake for catch and release fishing, an indoor hot tub and plenty of hiking trails. Trails End Restaurant is open seasonally for breakfast, lunch and dinner. Food can even be ordered and delivered to your site/cabin!